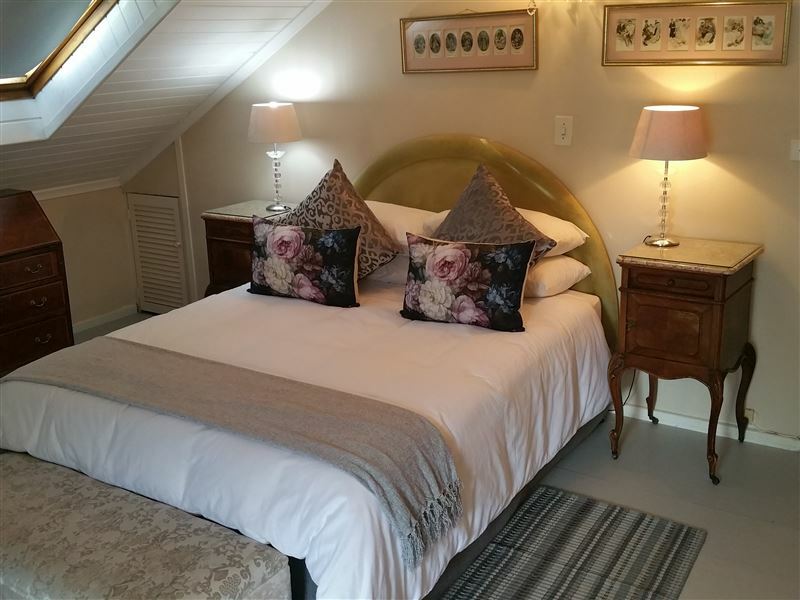 Ryneveld Country Lodge is a gracious country guest house built in 1868 and centrally situated in the elegant heart of historic Stellenbosch offering the discerning guest a unique experience. Taste the delights of our famous home-style breakfast before languishing next to the pool or setting out on a voyage of discovery of this tourist region. 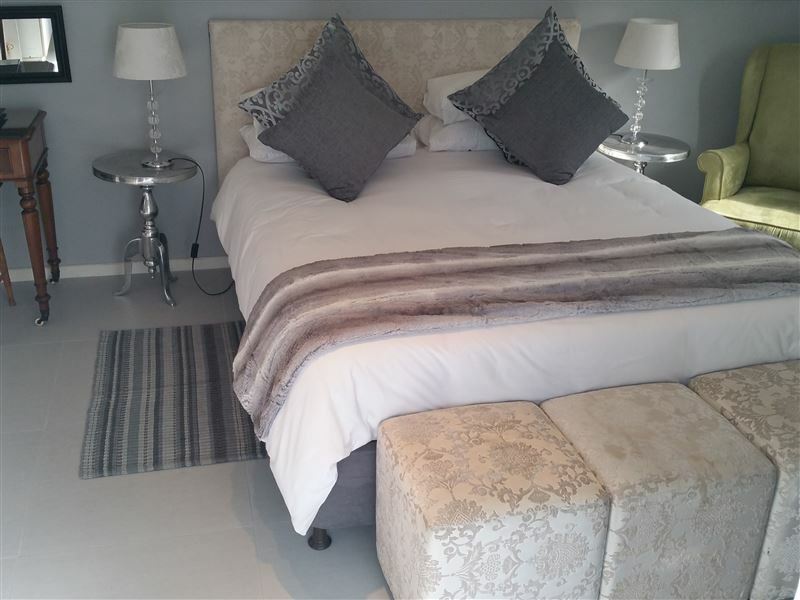 We are ideal for weddings, tour groups or a relaxing weekend away. Wine tours, day trips and shopping tours to Cape Town can also be arranged from the lodge. 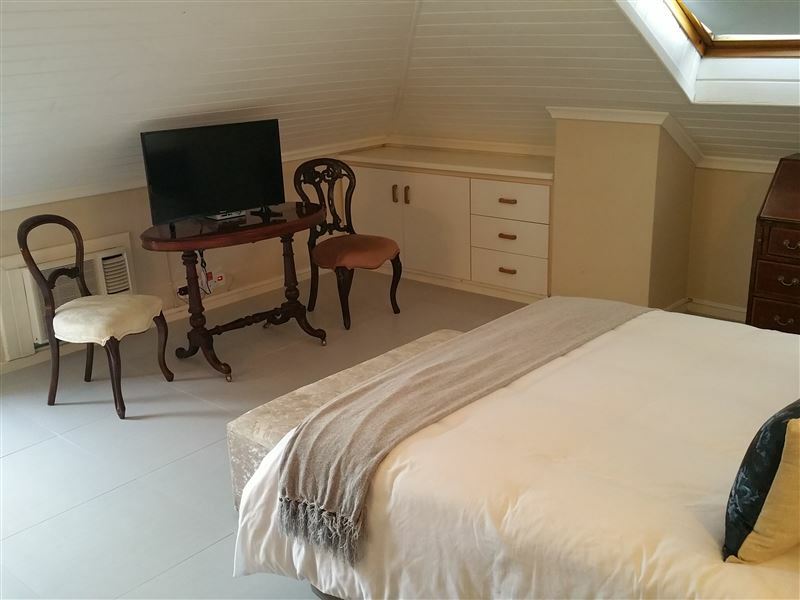 The guest house has been stylishly decorated with magnificent antiques, and is also complimented by modern technologies like WIFI access. 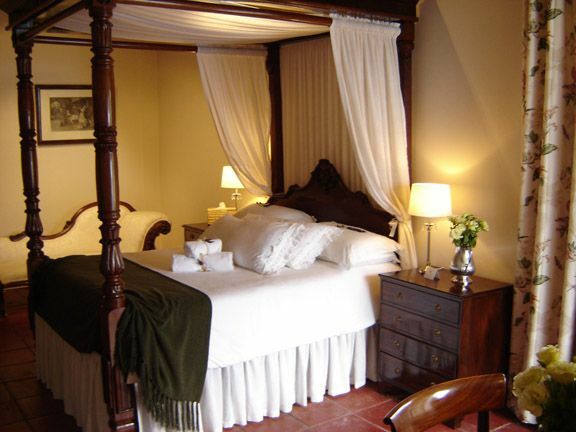 All rooms are individually furnished with antique pieces and radiate a unique and comfortable atmosphere. OK for students, but not professionals.No WiFi as promised, so not suitable if you want to work and send email etc.Noisy through the night until after 4am. 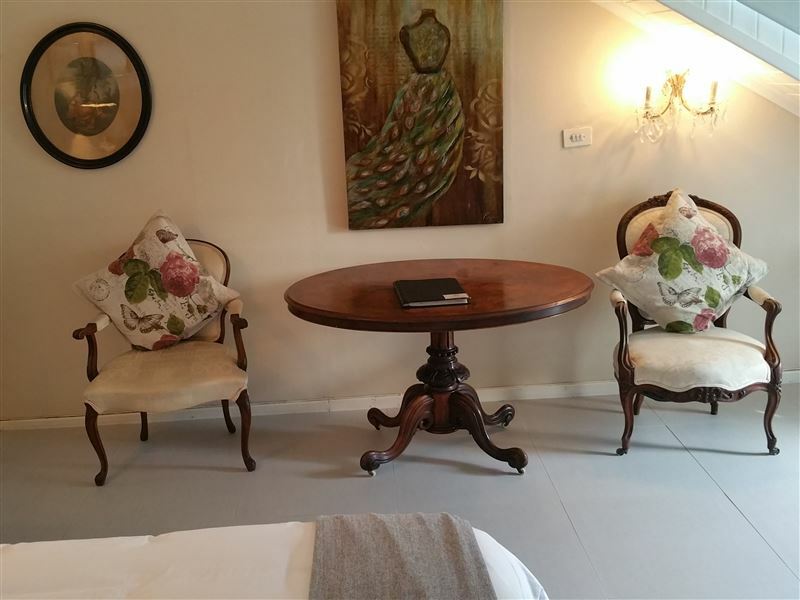 It's a cozy little place and has a homely atmosphere, located at the heart of Stellenbosch. The only issue I faced was the wifi connection which was very poor in my room. Otherwise, it was an enjoyable stay. I especially loved their breakfast spread, the dining hall and their great selection of music. I was fairly dissapointed at the facilities vs the price. Our mini fridge stank and was dirty. The bed my husband slept on was horrible, broken and uncomfortable. 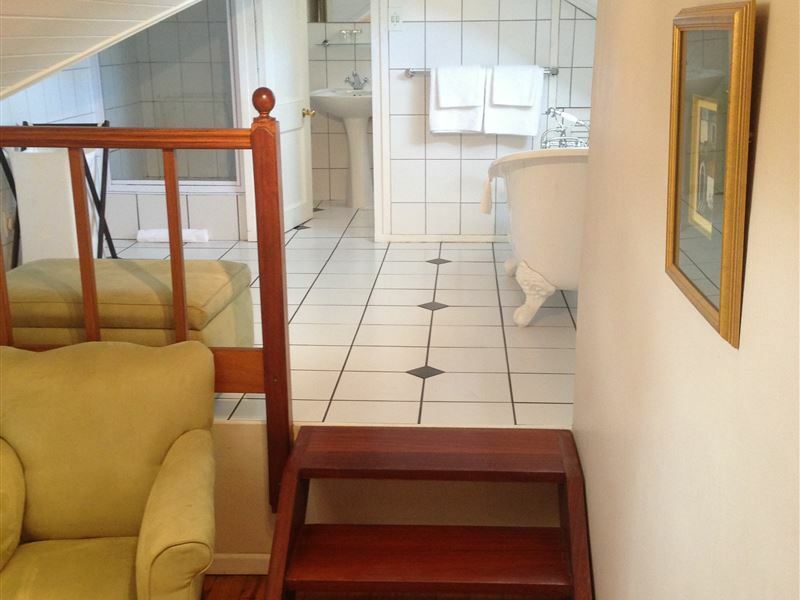 The access to your room is also not ideal. But I will add, the staff is very friendly and the breakfast delicious.Thank you! A bunch of crooks. Who lies to customers. The manager is racist. We come all the way from Kimberly having booked at the lodge only for the manager to say to us we are scaring them coz we are black. After having an disagreement n nt being satisfied wth the service from her. We asked for our refund n she refused bare in mind we haven't even booked in or went to the room. She refused. Comfortable, warm and beautiful. Friendly and flexible service. 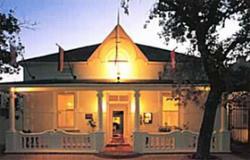 This lodge is a historical landmark as are many of the buildings in Stellenbosch. It is ideally situated within the heart of the CBD and makes for a nice walk to the shopping centre as well as the many restaurants. The reception is however, across the road and isolated from the guest rooms which I found someehat odd. Parking is a tight squeeze within the guesthouse premises. The support staff were very friendly and the breakfast was decent. 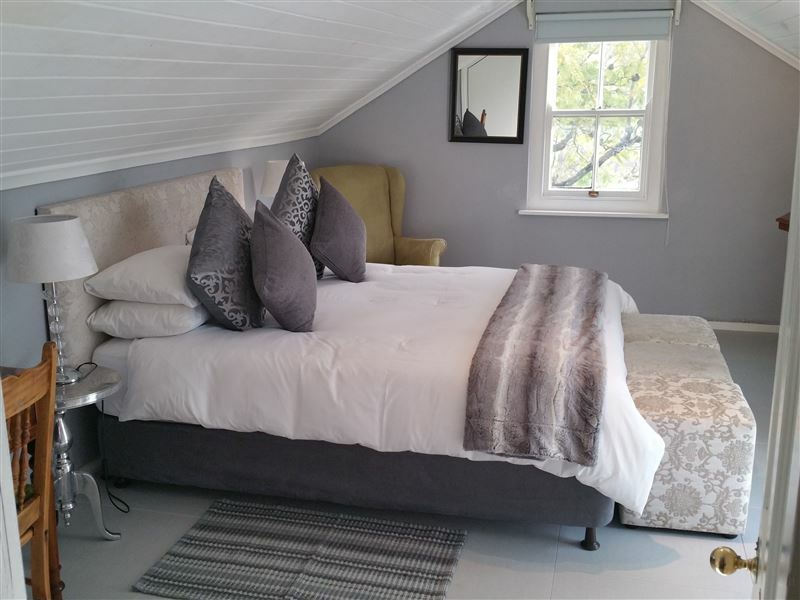 "Great location, comfortable - nice place to stay"
Our hosts were very pleasant, very helpful. It is a beautiful setting. The staff was very professional. Thanks very much! Very pleasant guest house in a nice location. 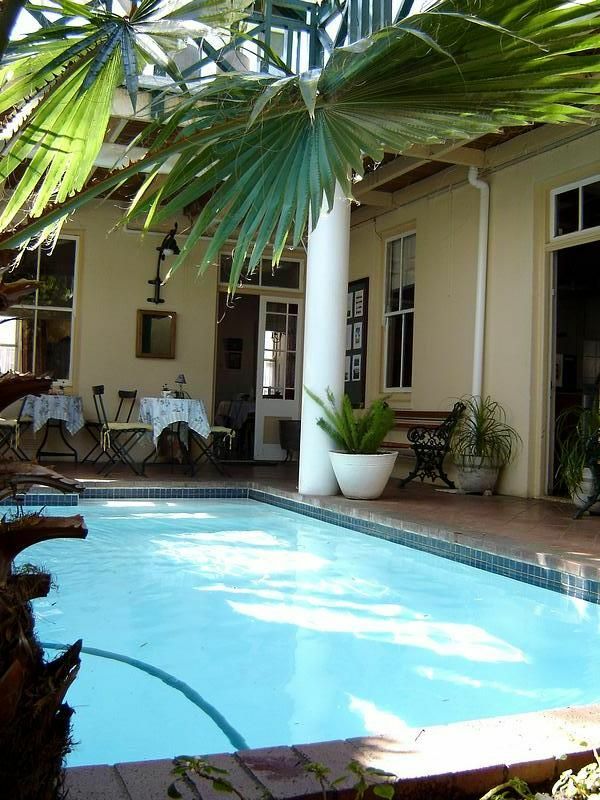 Request a quote from Ryneveld Country Lodge at no obligation.